AJ Styles’ opponent for SummerSlam is expected to be announced on next week’s episode of SmackDown Live by General Manager Paige. 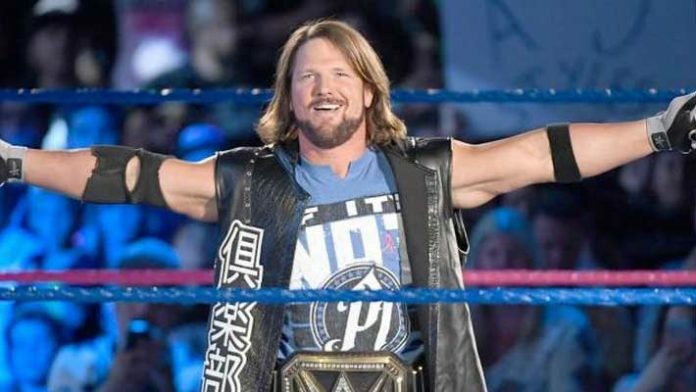 “The Phenomenal One” comes off a longtime feud with former New Japan Pro Wrestling (NJPW) star Shinsuke Nakamura, which stretched back all the way to WrestleMania 34. He also defended his WWE Title against Rusev at Extreme Rules. Cageside Seats is confirming recent speculation that former NXT Champion Samoa Joe is next in line to feud with the ex-TNA poster child. They report that Styles is currently scheduled to go one-on-one with “The Destroyer” at SummerSlam. Joe squashed Tye Dillinger on last week’s episode of SmackDown Live.